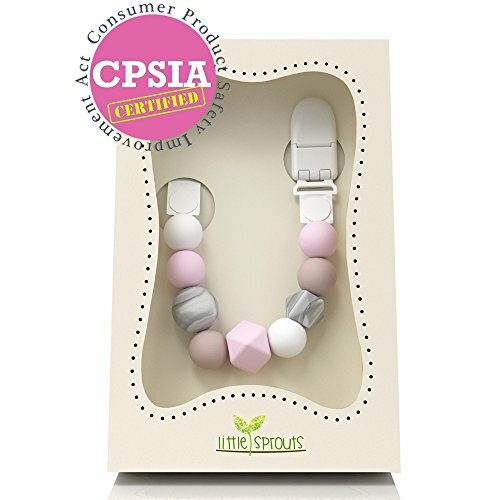 Little Sprouts Pacifier clip is the perfect accessory! Keep your baby's pacifier and teether close and off of the floor. Never lose a toy again! This is a must have item for any parents! If you have any questions about this product by Little Sprouts, contact us by completing and submitting the form below. If you are looking for a specif part number, please include it with your message.